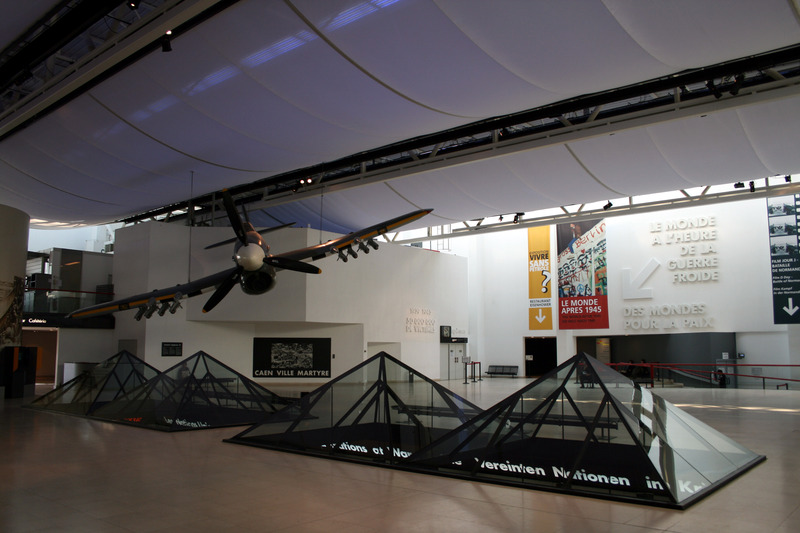 The Normandy WWII Museum located in Caen, France is great for people of all ages and different ranges of historical interest. 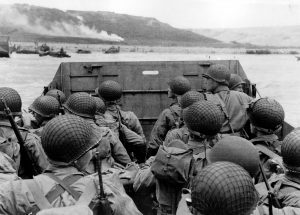 World War II was not like any other war but a historical event that created shockwaves throughout the world. Its ramifications are still evident as it has shaped the world we know today. What will you see in this Normandy WWII museum? Upon arrival to the Memorial de Caen, you instantly see massive flag poles consisting of every great nation involved in World War II. This instantly sets the stage on how influential this war really was. This Normandy WWII Museum is the biggest museum in all of Normandy for many reasons. It doesn’t matter how much prior knowledge you have on this topic or whether you consider yourself a big history fanatic, the museum caters to everyone of all degrees and ages. The museum is structured as one massive timeline, explaining the series of events of WWII. The storyline begins with background information between the foreign nations and the explanation in the rise of totalitarian leaders involved, such as Hitler and Mussolini. 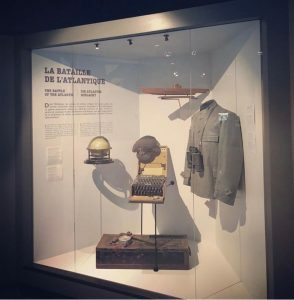 This Normandy WWII Museum takes into consideration that many visitors might not know why WWII was started, so by adding this to the exhibit, it is greatly beneficial and informative. The timeline then proceeds from these causes of WWII all the way through the fall of the Berlin Wall. Many focal points of the war are displayed such as Hitler’s invasion in Europe, American involvement after the Pearl Harbor attack, and the strategies and war tactics of the Allies and Axis Powers. The key focal point is on World War II and the actions in Normandy, but the museum touches nicely on all the things before and after that had a hand in shaping how Europe is today. Why is this Normandy WWII museum so interesting? The Memorial de Caen doesn’t fail to shed light on sensitive and often-ignored aspects such as both civilian and soldier casualties, Holocaust victims, and the mass destruction of civilizations. Despite the content containing graphic material, the museum portrays the information in an organized, clear, and tasteful way. Real artifacts like worn uniforms, newspaper clips, guns, and machinery are displayed throughout the entire exhibit, giving visitors an actual sense of what the war was like. Because WWII applies to many nations, captions and explanations placed underneath these artifacts and graphics are written in French, English, and German. Along with these explanations, audio and video clips are displayed across the entire exhibit to aid in a better understanding of the content. Audio tours are also available in multiple languages if you don’t understand English and French well. Being the largest and most complete museum in Normandy, plan to take at least three hours to fully see the entire exhibit. Many people have expressed that they wish they planned more time for the museum! If you only have time on your Normandy trip to visit one museum, make sure it is this one. The information may seem overwhelming at first but arrows are placed frequently to direct and make sure visitors see the information in the correct chronological order. Visitors may also buy tickets to see a short film on the D-Day Invasion as well as follow a tour guide throughout the museum if they wish to have a more in-depth education on the war. This is extremely helpful especially to those who might not know a lot about WWII! The Memorial de Caen presents a sobering picture of World War II and all of its ramifications as it broadens awareness to such an influential event. ParisByM highly recommends taking time to see the beautiful yet heart-breaking exhibit as it raises awareness and knowledge of one of the biggest events in history. More information to prepare your visit is accessible on the Memorial website here. If you are interested in visiting it during an excursion in Normandy, you can contact us to organize the full visit for you.